An ostrich gazing around. 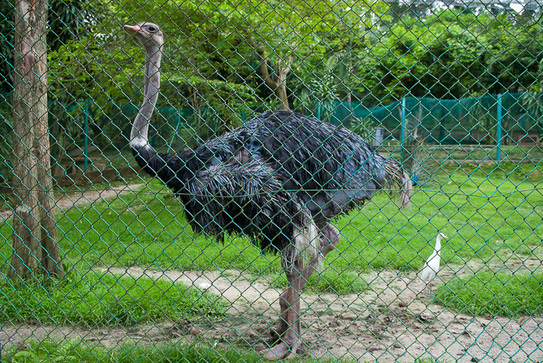 The largest bird in the world, the ostrich is unfortunately unable to fly. Step off and soar from the Kuala Lumpur Tower!